China is a fast-growing economy with a strong education system that attracts students from around the world. This is a great place to come to study a degree as an international student. 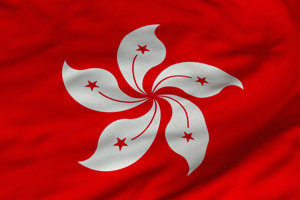 Hong Kong is one of the most exciting places to study a degree in the world. With its vast skyscrapers, growing economy and amazing culture, choosing to study a degree in Hong Kong should be an option for every international student. Studying a degree in India is not for the faint-hearted. However, it does offer the chance of studying in some of the world's most mesmerising cities like Delhi or Mumbai, and learning more about this powerhouse of a country. As the industrial and technical hub of Asia, Japan has been at the forefront of progress in many areas â€“ from the bullet train to robots to telecommunications, Japanâ€™s major cities often seem light-years ahead of the rest of the world. Choose to study a degree in South Korea and you'll be living in one of Asia's fastest developing and most fun countries, with a reputation for excellence in education. Studying a degree in Malaysia allows you to live in one of South East Asia's fastest developing countries. From IT and services to engineering and design, study in Malaysia offers you the opportunity to experience one of Asia's most beautiful countries. 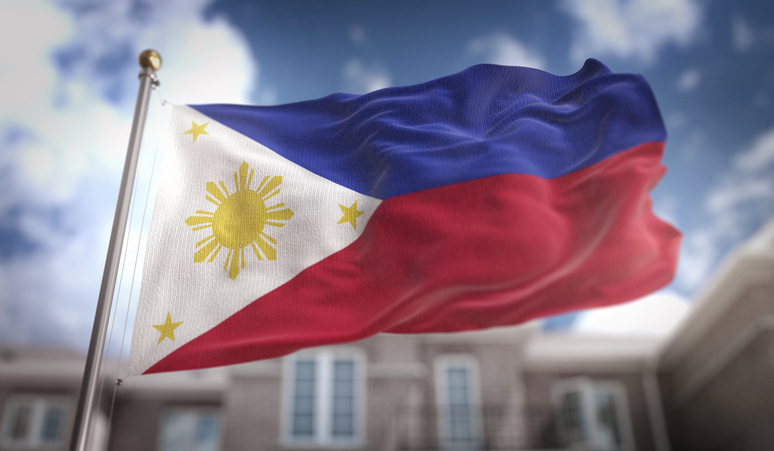 Study in the Philippines puts students as the heart of a nation where East meets West in a fascinating manner. 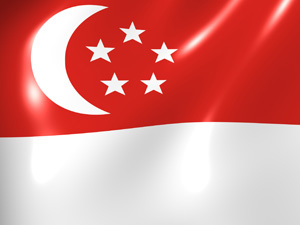 Although Singapore may be small, it's still one of the major players in Asia's economy. This is a great place to study a degree abroad and not just because the courses on offer are well-recognised around the globe. The small Western Pacific nation of Taiwan is becoming an increasingly popular choice for international students looking to study abroad.